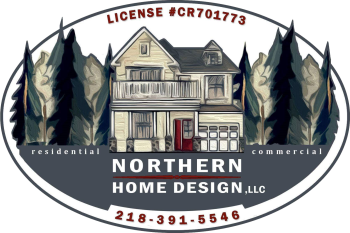 Northern Home Design specializes in working with both your interior as well as exterior projects. From cultured stone work to stucco design, we can accommodate your needs. With a creative eye for detail we bring to our clients options that will showcase an area in your home or property to your specifications.Our goal is to meet with our clients, go over in detail what it is you want done and move forward with the mutual goal in mind. We communicate with our clients on a regular basis from start to finish. We look forward to discussing your next project with you. Feel free in contacting us with your plans. Even though we were on a tight budget, your staff really worked with us to design something special. We really like how our retaining wall turned out. Thanks for everything!